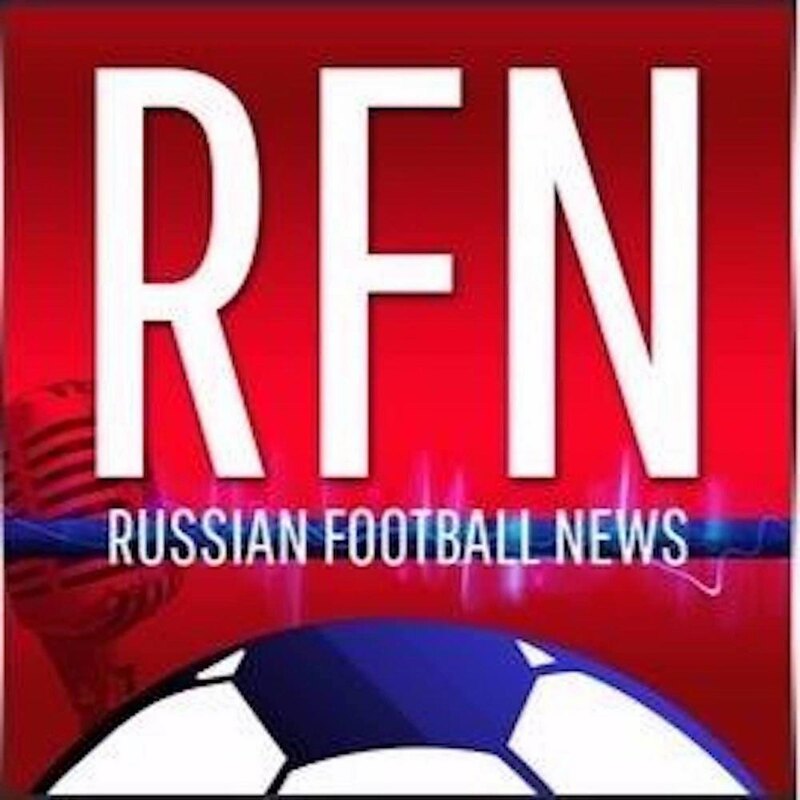 The Russian Football News podcast covers the world of Russian football, from the domestic leagues to the national team and Russian players plying their trade around the world. Host Thomas Giles is joined by a regular panel of guests including Andrew Flint, David Sunsun, James Nickels, Richard Pike, Artëm Makarevitch, Danny Armstrong, Ilya Sokolov, Neil Salata, Alexey Zakharov, and Vitaly Leonov. You can subscribe to the show on iTunes by clicking here, or listen to the episodes using the PodBean player below. If you need to manually input the rss feed into your chosen podcast app, use the URL below. You can manually subscribe via iTunes by selecting – File, Subscribe to Podcast – and entering the above URL. The RSS feed is available to view by clicking here.